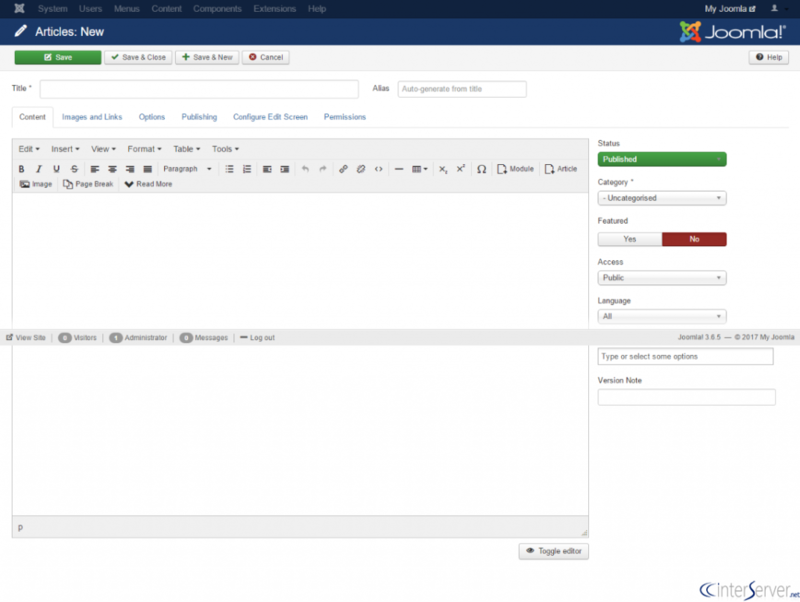 In this documentation, we can check how to create articles in Joomla. 2) Go to the tab ‘Content’. That is how we can create articles in Joomla.